Day 1: Fly to New York. On arrival make your way to your hotel. 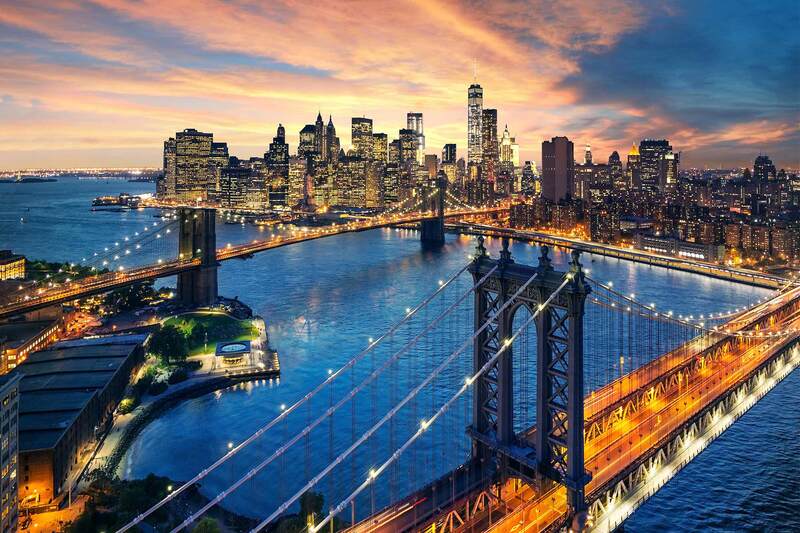 Days 2-3 New York: At leisure to explore the bright lights and iconic sights of the Big Apple. Discover colourful neighbourhoods like Greenwich Village and the Upper West Side; explore legendary Central Park; visit some of the world’s great museums; shop along Fifth Avenue and visit one of the observation decks to take in those amazing skyline views. Also not to be missed is Times Square and be sure to make time to take in one of the shows on Broadway. See page 25 for a variety of pre-bookable excursions which are sure to enhance your stay. Day 4 New York/Cruise: At leisure before you make your way to the port for a late afternoon departure. Watch from deck as the city that never sleeps disappears from view and you prepare to enjoy seven nights of uninterrupted indulgence. Days 5-10 At sea: Even with seven full days at sea, there’s no danger of you running out of things to do. Learn how to fence or how to write a book; try your hand at deck shuffleboard or practice your golf swing. Art buffs will find exclusive collectable works available to browse or purchase from award-winning artists and rising stars. Step into the relaxing sanctuary of calm in the sensuous spa, take a stroll around the deck or join a fitness class. Cunard Insights offers fascinating talks from prominent people or perhaps join a sommelier to learn about the special vintages on board. After dinner, settle into your plush seat within the magnificent Royal Court theatre for a performance to rival the West End or Broadway; try your luck at the casino; or strut your stuff on the largest dance floor at sea. Day 11 Cruise/Southampton: All too soon your voyage concludes as you reach Southampton where you disembark for your onward journey. Departures: 07 Nov 19. Alternative dates available. 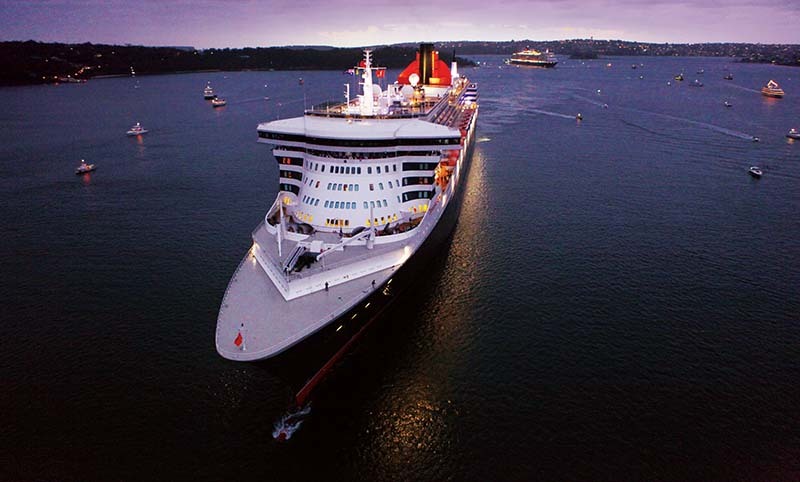 Accommodation: 3 nights before your cruise at Stewart Hotel, New York; 7 nights in an inside stateroom on Queen Mary 2. Meals: Room only in New York. Full board on cruise. Cruise & stay price: Includes one way international flight to New York and accommodation as shown above.